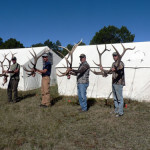 The Finest Public and Private Land Hunts! 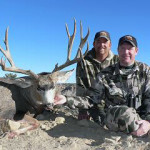 We offer only the finest in guided mule deer, elk, antelope, bighorn sheep, ibex, oryx and trout fishing in New Mexico. 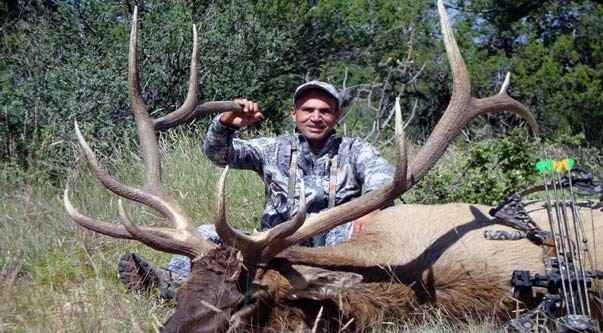 All our trips are fully customized hunting trips designed to satisfy even to most discriminating sportsman. From walking you through the draws in New Mexico with our application service, to getting you that prized landowner tag you have been dreaming of. 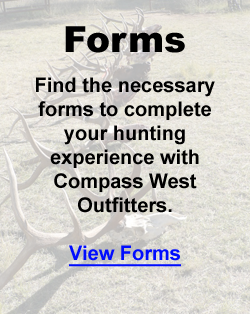 We are your total connection here in New Mexico, full time outfitters, full time guides and full time outdoorsman! Our Guided hunts offer the very finest in that full camp experience. The new term “glamping”, paints a picture of what a week with us is like. From the finest guides in the state to full time cooks, hot showers in every camp and the best cots money can buy. 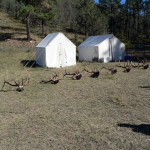 We use huge custom 12×14 tents per two hunters with floors, tables and chairs in each tent. We treat every hunt like our own and hunt like it’s the trip of a lifetime every day. We are full-time outfitters, hunting is not a sideline hobby for us, it’s a chosen way of life as well as my passion, (or as my wife might say – an obsession). 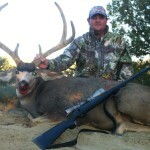 We outfit full time here in New Mexico with guides that specialize in trophy hunting your specific unit. 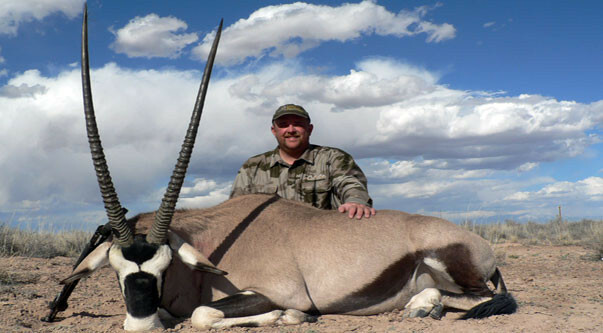 Allow us to exceed your expatiations, and guide you into the very finest hunts. 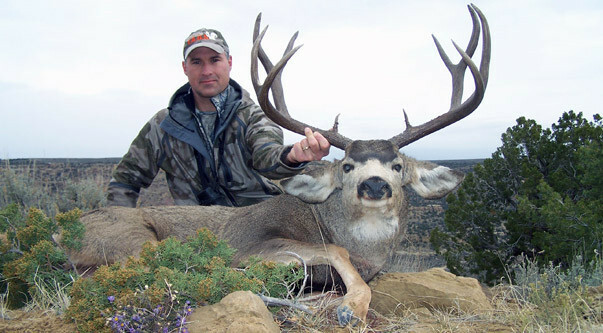 From that coveted tag for monster mule deer in unit 2C to the dream bow hunts in the Gila’s unit 16A or in the Sacramento Mountains in unit 34 or unit 36 we are your complete outfitter! 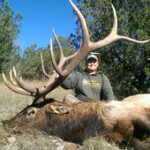 Compass West Outfitters offers the very finest New Mexico guided trophy hunting in most of New Mexico’s best hunting units. 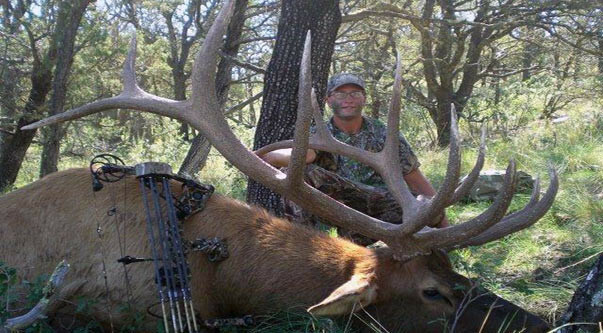 We specialize in both drawn tags and guaranteed landowner tags, as well as private ranch hunts where you don’t have to draw tags. 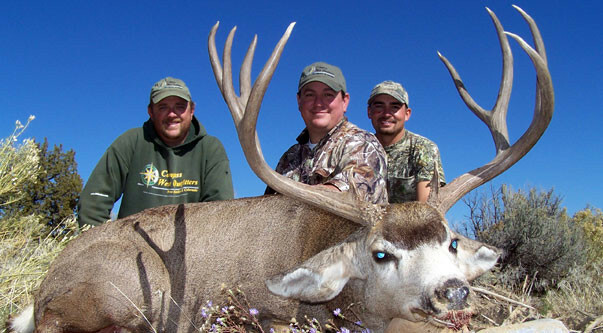 We offer the opportunity to apply for guided hunts in New Mexico’s best hunting units with no deposit in the special outfitter pool. This offers you the best odds for drawing that special hunt. 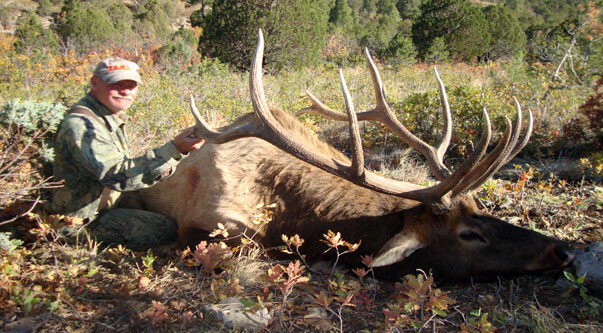 We handle all the paperwork and apply you in New Mexico for elk, mule deer, sheep, ibex and oryx for no cost to you. Should you be unsuccessful in the draw, or missed the deadlines – we always have landowner tags to fit a variety of budgets. We also welcome hunters who have drawn tags on their own and are looking to find a quality outfitter for their hunt of a lifetime! 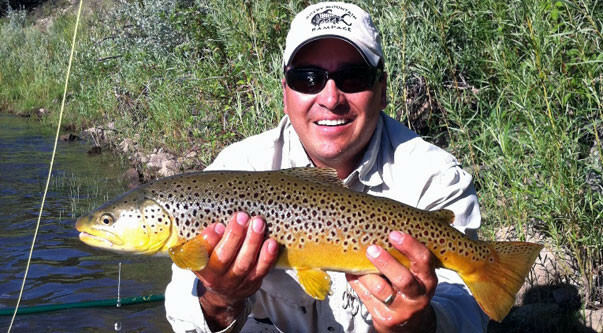 The quality of our guides and cook staff set us apart, but the success rates trophy quality and client satisfaction will keep you coming back year after year. Crazy fun mule deer hunt! 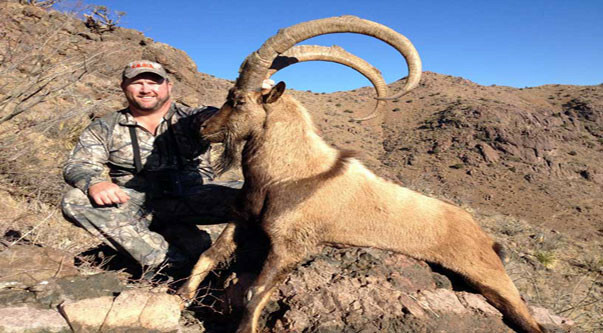 New Mexico and Colorado has some incredible sheep hunts. Unit 2C has some of the best genetics in the world!